And we will be ready. Today I’ve submitted a Mango update for ALL the games, MonsterUp, Galaxium, Galaxium Free and the newly released MonsterUp Lite which is a free test version of MonsterUp. Now this is an honour. 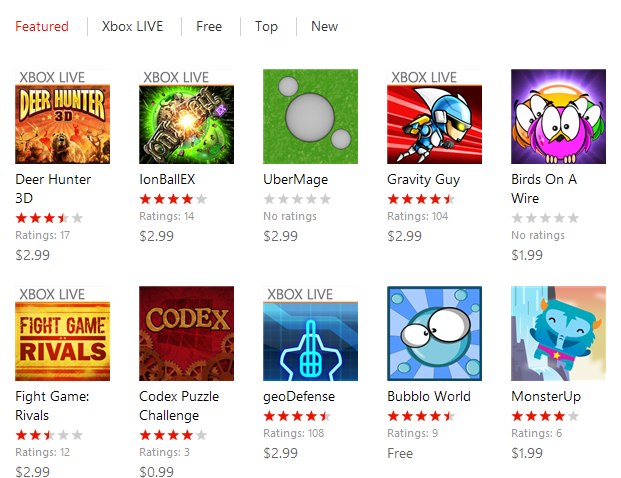 MonsterUp has been included in the short featured list of the Windows Phone Marketplace along with the big boys. This is somehow rare for non-Live! 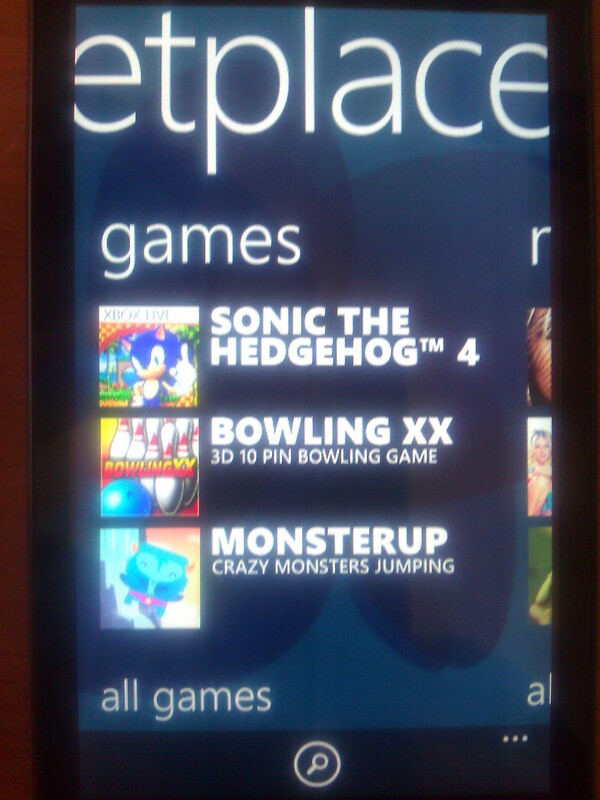 games (which we were denied previously), so we are pretty happy with the development. So what more do you need to go get the game? 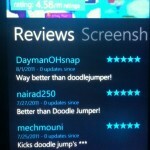 Many thanks to Snatcher from Tainicom, the developers of the wonderful 3D Windows Phone pinball game The Juggler. 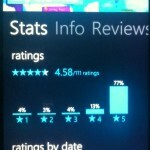 AppFlow is a great free app from Cocktail Flow for Windows Phone 7 to let you discover worthwhile apps and games in the Marketplace. 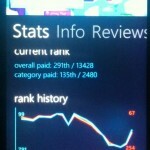 It shows apps in interesting lists like New & Impressive, Rising Stars, Hidden Gems and many others. 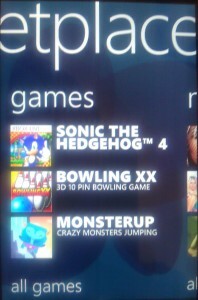 It also has features games and apps on the front page. 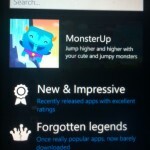 Well, today, we were informed that the last featured app is going to be MonsterUp. And we couldn’t be prouder. Just with small bug fixes, but just to let you know that we’ve submitted version 1.6 for Galaxium and Galaxium Free as well as 1.12 for MonsterUp.